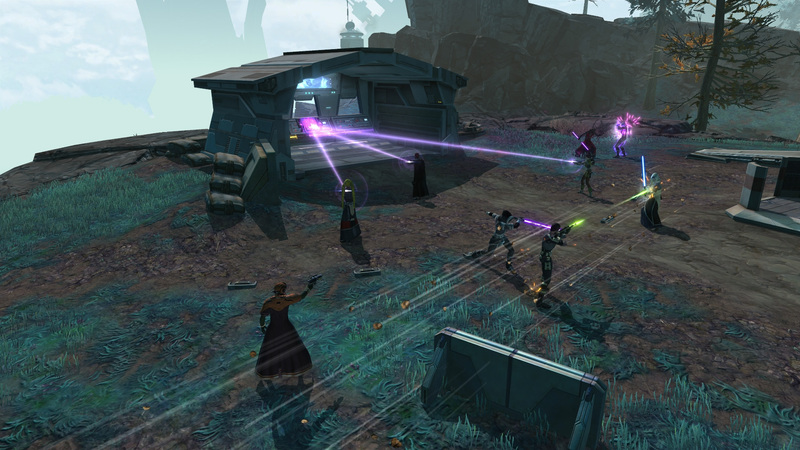 Recently Larry Everett ranted in his weekly Hyperspace Beacon column about the current state of SWTOR PvP. After reading the column, I immediately wanted to write a response. However after some thought, I decided that I should at least wait until he had the chance to give his solutions to the problems. And after reading his newest column in which he details his solutions, I feel even more compelled to respond. First and foremost, PvP in Star Wars: The Old Republic is not broken. To state that PvP in SWTOR is broken, especially given the platform that Larry enjoys, is at best disingenuous and at worst dishonest. There are without a doubt some, if not many, aspects of SWTOR PvP that can be done better, however it doesn’t change the fact that tens of thousands of players continue to enjoy PvP in SWTOR on a daily basis. Larry states that PvP was “one of the most balanced and fun parts of the game in December of 2011”, and that “changes to the system have caused this part of the game to become less and less fun over time”. He even goes on to say that “the team at BioWare needs to stop working on PvP” and that the team “is focused on the wrong aspects of the game”. Larry’s opinion seems revolve around a few issues, the first being the lack of open-world PvP. Second is the issue of the stun/resolve system. The third issue seems to be an unbalance, not between the different classes, but between PvE and PvP. And lastly the issue of griefers and hackers. If PvP was balanced in December of 2011, it was only because the game had just launched. And while level 10-49 PvP was lots of fun, it ended the moment you hit level 50. If you were not able to get to 50 in those first few months, then PvP at max level was soul crushing. The gear difference between a new level 50 and a valor rank 60 Battlemaster meant that the moment you get hit, you were dead, period. Since then BioWare has made PvP more, and more accessible and for the first time, in max level PvP skill can overcome the gear difference. On the subject of open-world PvP, it does not currently belong in The Old Republic. Open-world PvP means open conflict and fighting on a massive scale. The current storyline in SWTOR is that there is a uneasy peace treaty between the Republic and the Sith, which means no open fighting. All the stories on the different planets focus on planetary level conflicts and no real direct fighting between the two sides. This is why instanced PvP warzones fits perfectly into the story as of right now. Small, localized incursions by both sides. If the peace treaty is broken, then open-world PvP needs to be in game. PvP at its core is about skill and knowledge. The higher your skill and the more you know, the better the player you are. The stun/resolve issue is at its heart about the player’s skill to protect himself. The system is very simple. In almost every instance, once you get stunned twice, your resolve is filled and you are immune to stuns until your resolve is empty again. This simply means, don’t use your stun break ability the first time you get stunned. It really is that simple. And that is where the skill and knowledge comes in. The majority of the complains about the stun/resolve system comes from players that feel they should do well in PvP just because. But the harsh reality of PvP is that you have to study and learn. You need to learn the builds players are using for each class so that you can counter effectively. You need to learn the map of each warzone, where to attack from and where is best to defend. You need to learn the systems of the game. Larry feels that since “the PvP system BioWare built is still gear-based” then the reward for winning is better gear and therefore easier PvP matches. While on the PvE side, the “true reward is more difficult content”. A fact that Larry seems to have over-looked is that in PvP, the difficulty of the match depends on the players. Even if I had the best PvP gear in the game, it means nothing if I come up against an equally geared, better skilled player on the other side. And just how long will that difficult content in PvE stay difficult? It is widely know that PvE gear has the highest ratings in the game, so once you have the best gear and know how to take down every boss, is the content really still difficult? Are the bosses going to adapt new tactics? 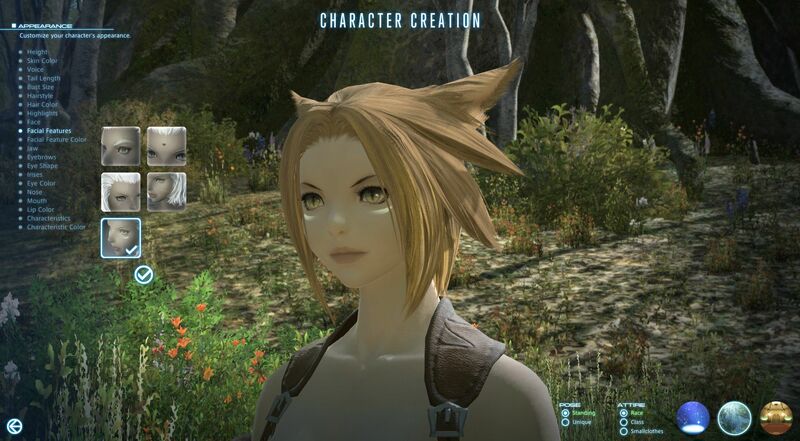 Every MMO has hackers and griefers. There really isn’t much anyone can do about it, especially on PvP servers. There is actually a system in place that anyone can use to not be bother by hackers and griefers the majority of the time. Just put them on your ignore list. Once someone is on your ignore list, they will be excluded from your PvP and PvE queues. So for about 80% of the time you’ll never deal with those people. And seriously, hacker and griefers are some of the saddest players in any MMO, so why even spare a second thought for them. Do you agree with Larry? Are you more along my lines of thought? Or are you somewhere in the middle? 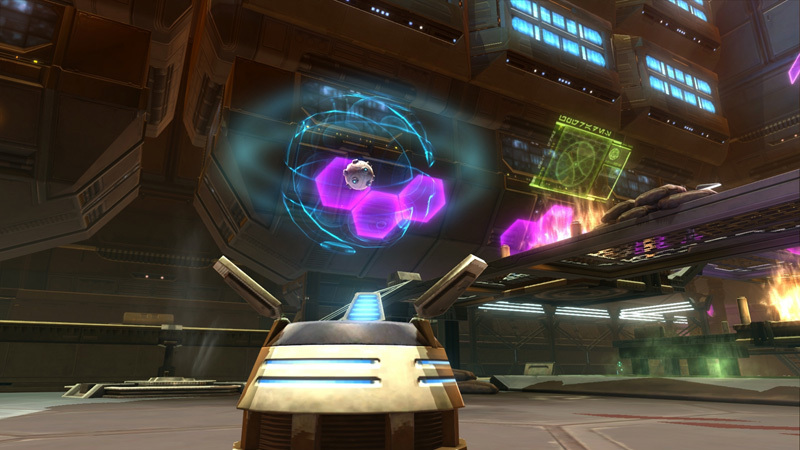 Leave a comment and let me know how you feel about SWTOR PvP.